Save on Service, Accessories, and More! 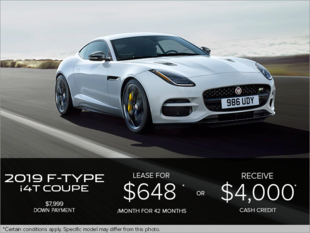 Looking to save on the purchase of a vehicle, service and maintenance, or Jaguar Genuine Accessories? 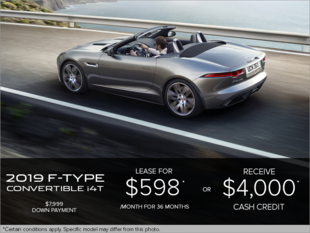 Decarie Motors Jaguar aims to help you save, no matter what you’re looking for. 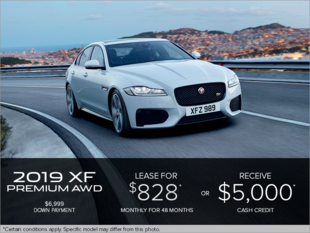 Our monthly special offers are designed to get you into the vehicle of your dreams in no time, whether you’re looking for a brand new, pre-owned, or Certified Pre-Owned Jaguar. 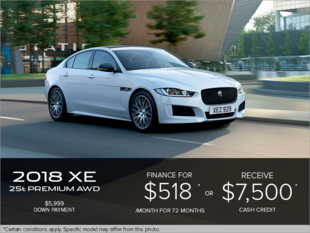 Decarie Motors Jaguar is here to help you save when you bring your Jaguar model in for maintenance and repairs. Our special offers will ensure that your vehicle receives exceptional care, all at a manageable rate. Our experienced technicians are sure to keep your vehicle in great working condition for a long time coming. 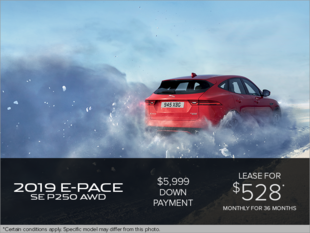 If you’re looking to customize your vehicle’s appearance or boost its towing capability, our special offers on Jaguar Genuine Parts and Accessories will come in handy. 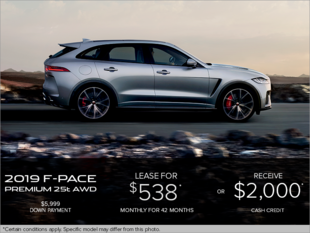 Decarie Motors Jaguar stocks a wide range of parts and accessories specifically designed for your model, so you’ll definitely find what you need. You’ll also get peace of mind knowing that they’ve been tested and manufactured to the same standards as your first-rate vehicle. 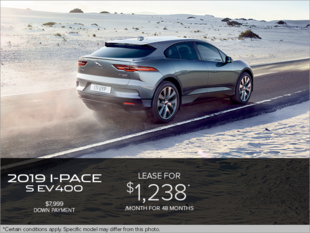 To learn more about our special offers, visit us at Decarie Motors Jaguar today!